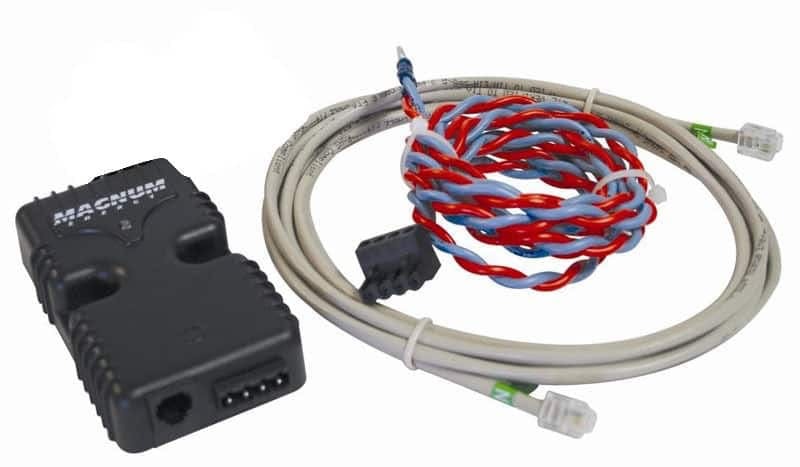 Magnum Energy's quality interconnection systems and enclosures are made in the United States, and are renowned for their high quality. This is the 175 amp enclosure model. The rugged, steel MPSL175-30D enclosures have been designed to combine all of the major components for a high power renewable energy system in one convenient, pre-wired unit. 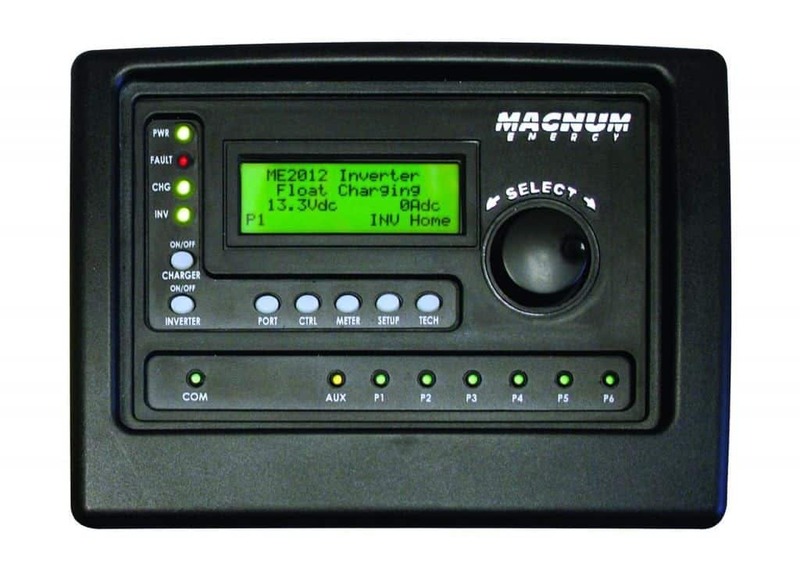 Magnum's easy-access, front panel operation allows you to set-up, monitor, and operate up to two MS-PAE inverter/chargers with the optional ME-RTR router. 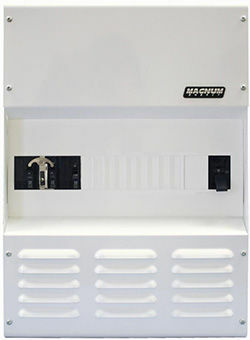 All of Magnum's enclosure panels are UL and CSA certified for code compliance.